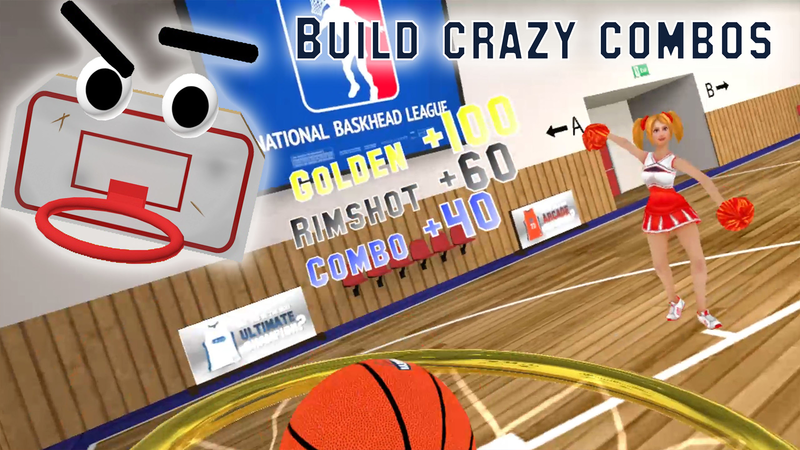 You wanna be the best basket ball player around? 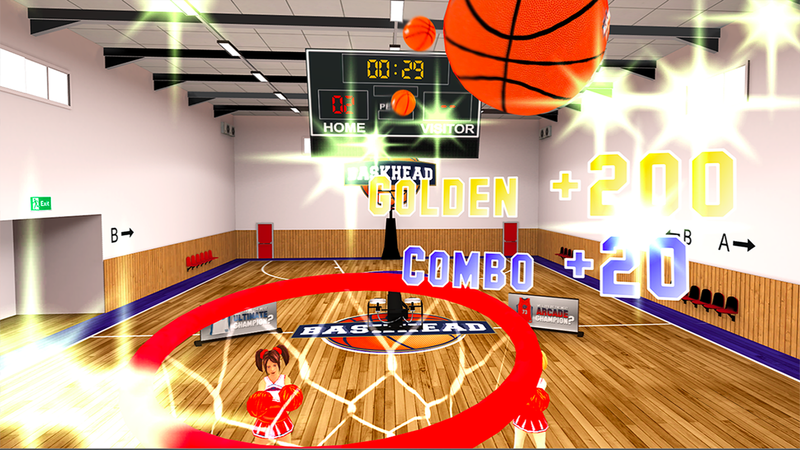 In BasketHead, you are not the player but the basket! 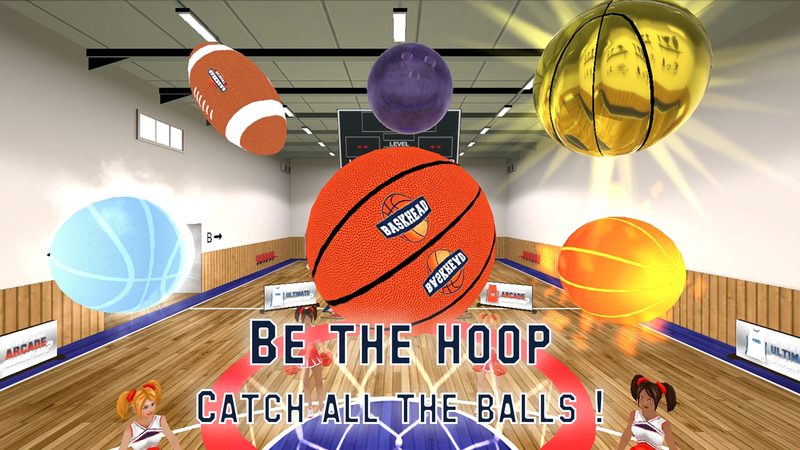 Try to catch as many balls as you can holding a basket with your mouth. Make combos, reach the highest score and challenge your friends.